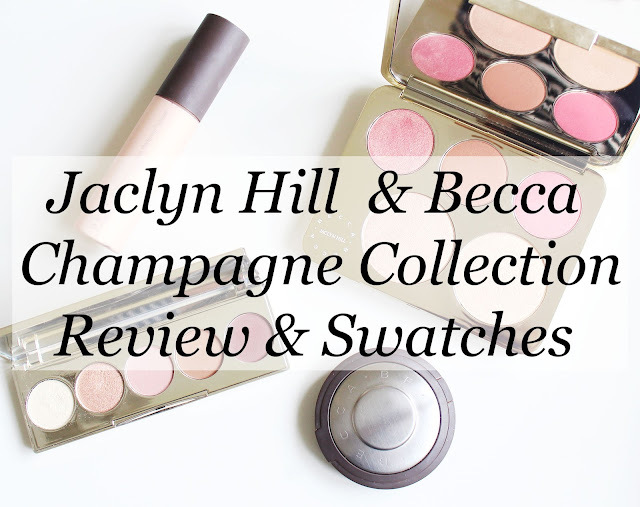 I first discovered the internet sensation Jaclyn Hill on Youtube when I was just 16. Now, 4 years later, she's launched an entire collection with Becca Cosmetics, which I think is such a fantastic achievement for someone to earn through their own passion and hard work. As cheesy as it may sound, I'm really pleased to have been part of that in some way by being one of her subscribers. 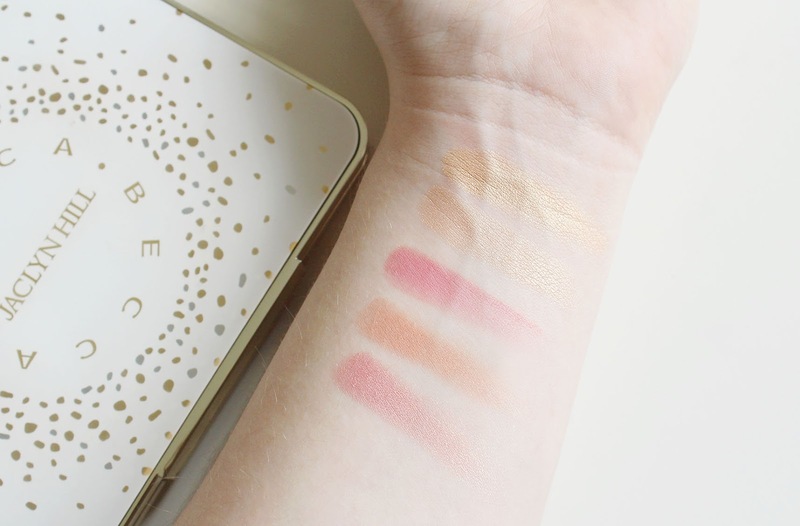 I really loved Champagne Pop so when I heard about the Champagne Collection I was so excited. I was literally sat refreshing the page on Sephora where it was first launched (26th May) an hour before the time it was set before released. Through this method I actually managed to nab it half an hour early?! 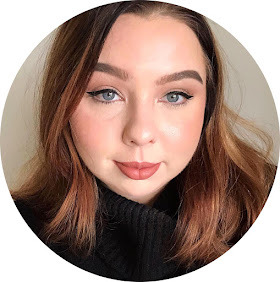 The collection consists of a face palette, which Jaclyn was most involved in making*, an eyeshadow palette, the original Champagne Pop pressed (powder) highlight, as well as in poured (cream) and liquid form. I didn't need to purchase Champagne Pop pressed as I already had it, and I'm not a fan of cream highlighters so I gave the poured format a miss. Personally I am so in love with the whole collection and I'm so thrilled I managed to get it, especially as, with exception to the pressed version, it's limited edition. The packaging is so pretty, especially the face palette, I love the white and gold theme! My favourite is definitely the face palette. It was love at first sight when it came to the two highlight shades, the original Champagne Pop and the new - as Jaclyn dubbed it, "Champagne Pops little sister" - Prosecco Pop. 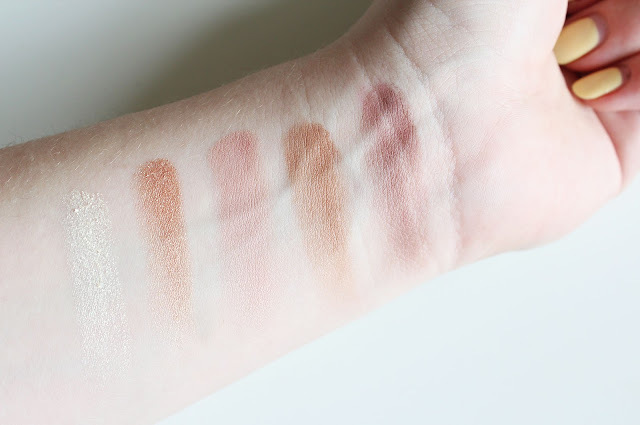 I was a little dubious about the three blush shades at first, Rose Spritz and Pamplemousse are a lot, lot brighter than blushes I've ever worn before, and Amaretto looked a lot darker, but a little too warm to be a bronzer. But I've been converted! Rose Spritz and Pamplemousse are absolutely stunning blushes, incredibly complimentary and feminine, and Amaretto is a perfect shade bronzer for my skin. Like I said, I've never been a big fan of cream highlighters. I opted to purchase the liquid Champagne Pop though; at least with liquids you can use them like an illuminating primer. I was a little dubious the first time I applied over make-up, but oh my word! It is so beautiful. Actually, it's beyond beautiful. 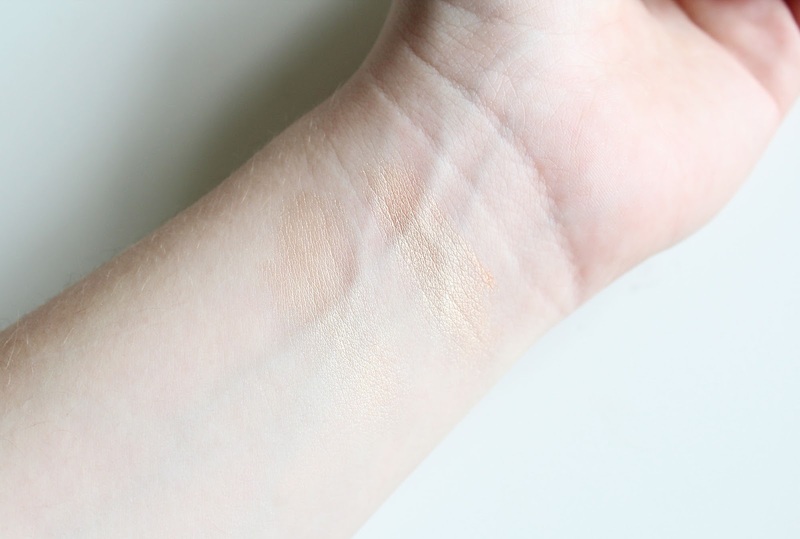 It is so blendable, doesn't disturb make-up underneath (including powder products!) and it looks so dewy! It's very on trend for this summer. The shade is very similar to the original colour which makes the collection so famous! It's like a super glowy, super blended out version. L-R: Champagne Pop liquid, Champagne Pop pressed (original). 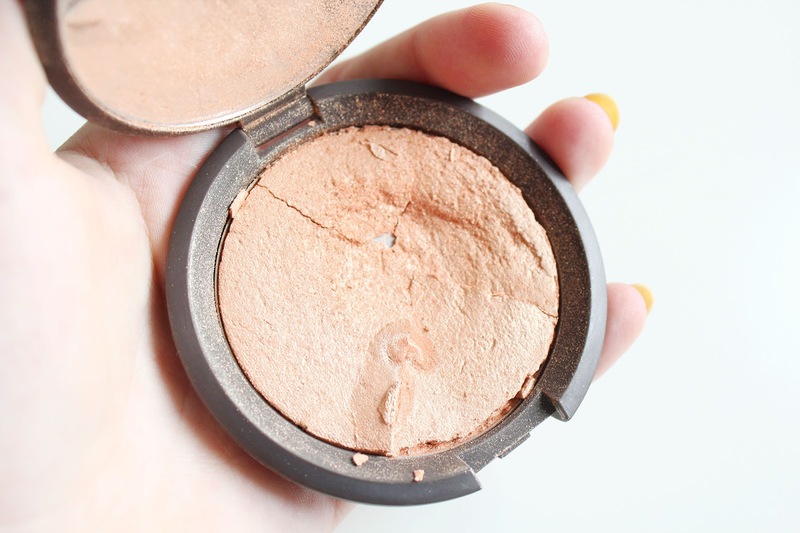 Another thing I'm really sad about is that my original Champagne Pop broke! I got it last August-ish and I've been seeing lots of people online saying there's has broken ever since it was originally released, but mine was always fine. I actually only noticed it was broken when I got it out to take the photo for this post! I'd only used it a couple of days ago it was fine; I'm not rough with my make-up at all, it's only stored in a drawer. I've had lots of highlights (and powders in general), from around the same price mark as Becca and less, and they've never broken. Even after owning them for the best part of a year. So I am very disappointed, to be honest. 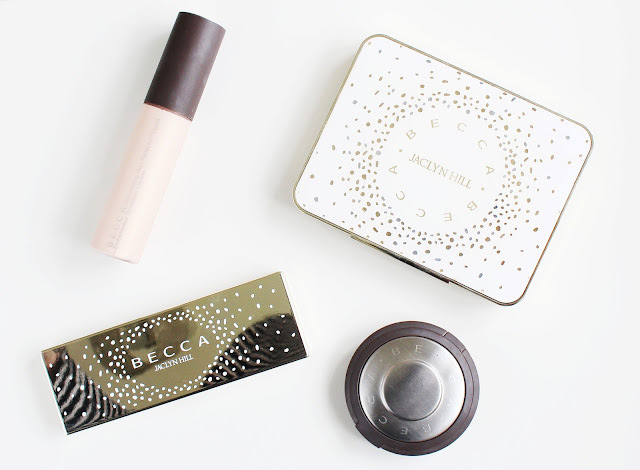 Overall though, I love Becca make-up and I think Jaclyn Hill brings a lot to the company and their products. If you love the glowy trend (who doesn't? 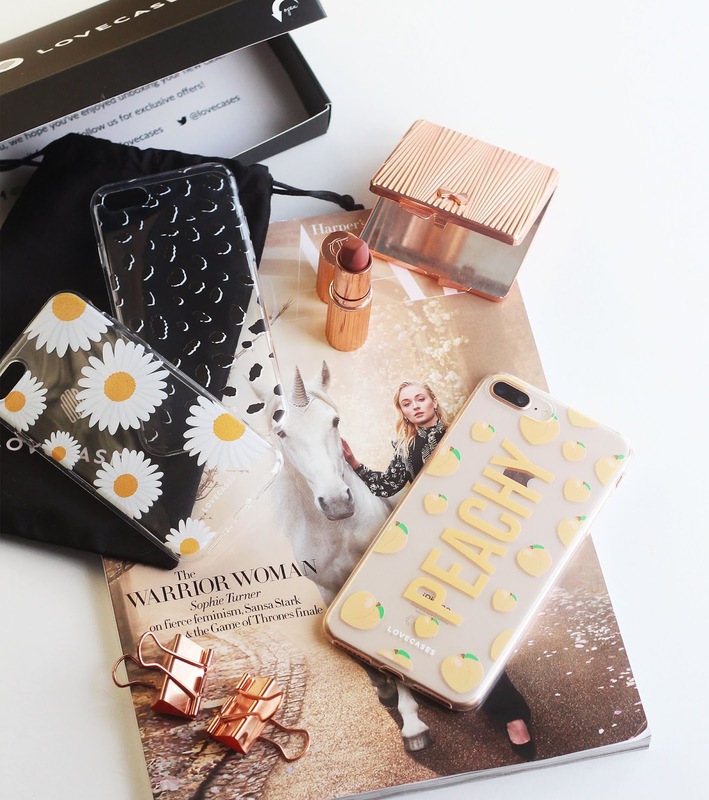 ), you'll love the Champagne Collection! In the UK, you can pre-order the face palette, poured and liquid highlights on Space NK,or if you need it right now (like I did), you'll have to swallow the duty charges and order it all on Sephora. I love the colors in the eyeshadow palette, I wish it were still available in a good quality!